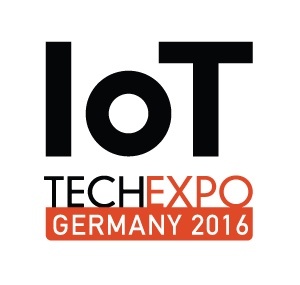 Europe’s leading Internet of Things (IoT) conference, the IoT Tech Expo Germany will be arriving in Berlin’s Congress Center on 13-14 June for two days of top level content and discussion, introducing and exploring the latest innovations in the Internet of Things arena. Doctorpreneurs has partnered with IoT to give away 7 gold conference passes worth €1,090 each! Enter the competition below by entering your name and email address. Alternatively, you can buy your ticket here. Closing date: 15th May, 2016. The winners will be announced via email by 1pm, 20th May. By entering this contest, you are also joining Doctorpreneurs and signing up to our monthly industry update, entrepreneurial interviews and featured events line up.